Kenneth Leenders was born on St Martin, a small island of the Dutch Antilles where he lived for almost 8 years. At that point, his parents decided to move back to the Netherlands to give Kenneth and his two younger brothers a chance on better education. In 2012 Kenneth was an intern for Amsterdam Expat Services, which was an initiative of Expat Mortgages and several other partners. After completing the internship successfully, Expat Mortgages decided to continue the cooperation with Kenneth during the last phase of his study. In 2014 Kenneth obtained his ‘Bachelor of Science’ and from that point, Kenneth was a full-time employee of Expat Mortgages. 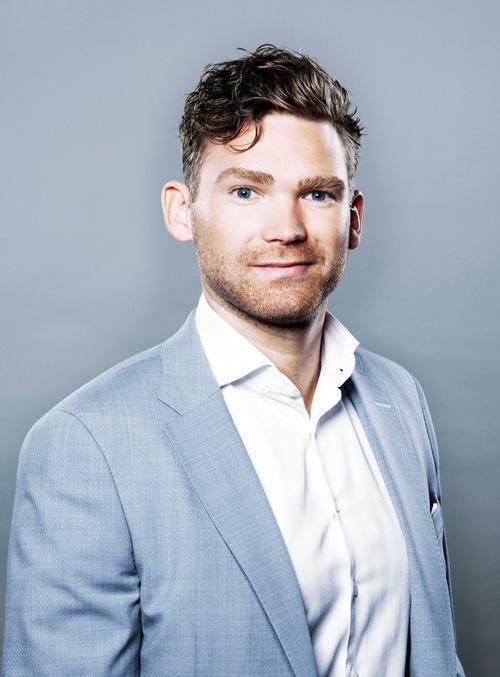 Currently, he is following the Executive Program for Business Studies at the University of Amsterdam and since 1 January 2018, he became CEO and Partner of Expat Mortgages. In addition to his school and work, Kenneth is someone who loves sports and really likes to be outside. His favorite leisure activities include traveling and being among the important people in his life.